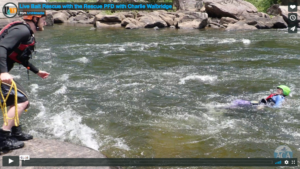 Charlie Walbridge has 45 years of experience with swiftwater rescue, and is ready and eager to share. 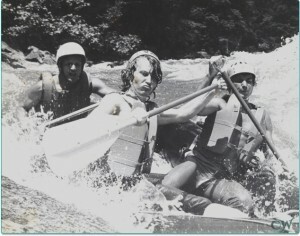 From outfitting kayaks to canoes, river safety and swiftwater rescue manuals to put in maps to creek runs, Charlie Walbridge has shaped the culture of paddling on the East Coast of the United States. Boating is only part of the passion. Dedication to paddling enough to make the boats, gear, maps to the put ins and take outs, improvements on throw bags and creating a swiftwater rescue curriculum is Charlie's legacy. NRS, American Whitewater Association, American Canoe Association Mowglis Summer Camp for Boys and Friends of the Cheat are just a few of the sponsors and supporting foundations that Charlie volunteers and works with. Mowglis is a seven-week overnight camp for boys aged 7-14 in Central New Hampshire. Founded in 1903, everyone who goes to Mowglis remembers the fun they had and the friendships they made. 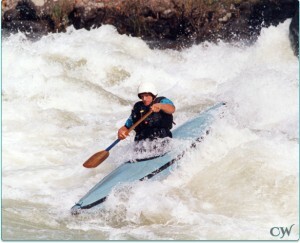 Charlie Walbridge has 40 years of experience on whitewater with many publications on the topic. He is extremely knowledgeable, professional and approachable. 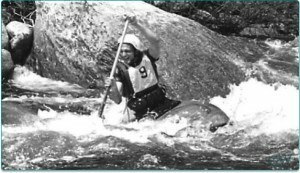 Download Charlie Walbridge's Resume He's been active in the whitewater industry for 45 years as a racer, equipment and safety technique innovator, business owner and much more. 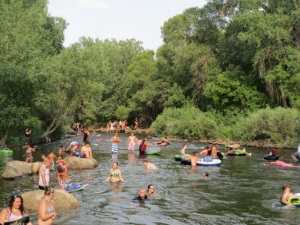 Download this swiftwater rescue course outline. 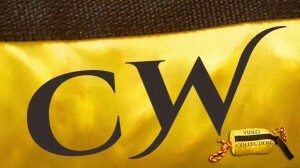 It covers group management, rescue strategies, orgainiztion, personal gear, throw bags and much more. 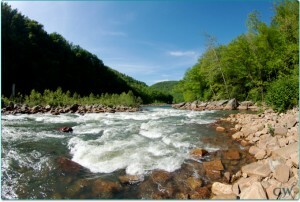 Friends of the Cheat is a watershed organization formed "to restore, preserve, and promote the outstanding natural qualities of the Cheat River watershed." 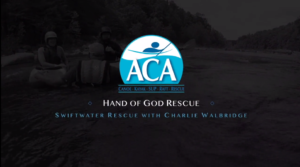 The National Safe Boating Council honored American Whitewater Board Member, Charlie Walbridge, for his exemplary leadership and outstanding service on behalf of safety. "Charlie Walbridge's work has saved countless lives and kept rivers open and accessible to those who wished to assume personal responsibility and risk. 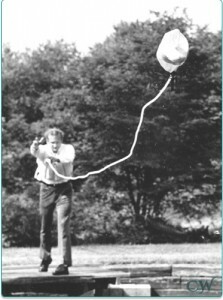 His work, while focused predominantly in the U.S., is imitated and known worldwide." "The freedom to take calculated risks, in business, love, or whitewater, is one of the most cherished prerogatives of a free people. I don't try to discourage knowledgeable people from willingly assuming risks; but I do work to educate inexperienced paddlers so they don't get into trouble inadvertently."